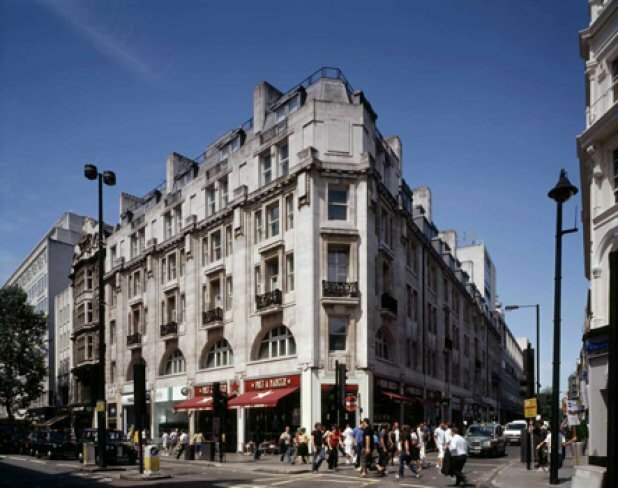 Multi-let offices with ground floor retail unit fronting Oxford Street and Rathbone Place. 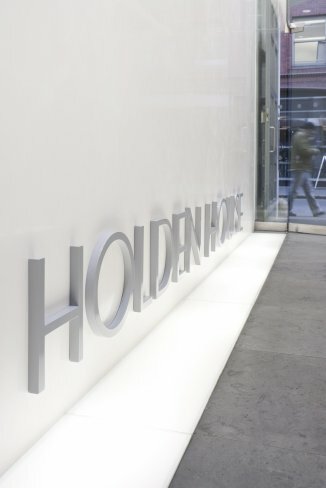 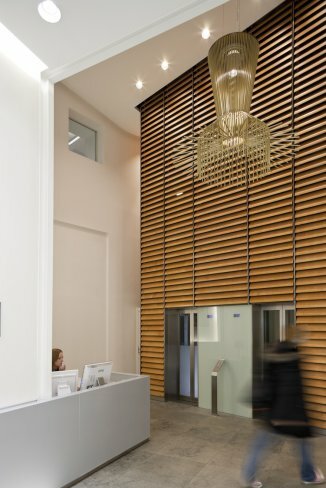 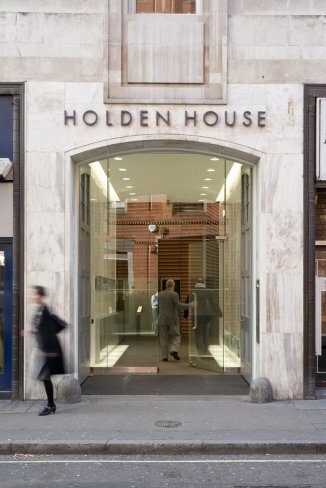 Holden House underwent a comprehensive refurbishment in 2003 and a full upgrade to the reception areas in 2010. 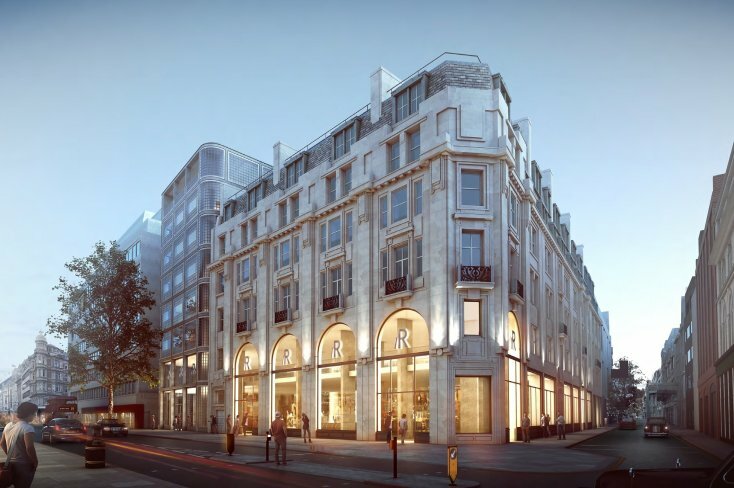 A planning application was submitted for a 150,000 sq ft scheme that could comprise a single Oxford Street flagship store or a retail-led scheme with offices and resolution to grant consent was awarded in November 2017.